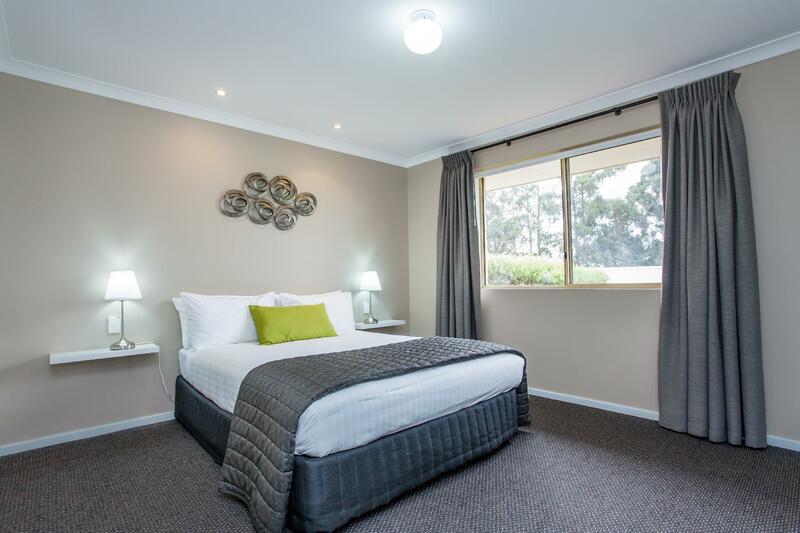 للمسافرين الذين يرغبون أن يعيشوا كل ما تقدمه المدينة، Quality Suites Banksia Gardens Albany هو الخيار الأمثل. يقع مركز المدينة المثير على بعد 1 km فقط. سوف يعشق النزلاء موقع هذا الفندق، فهو قريب من أهم المعالم السياحية في المدينة . 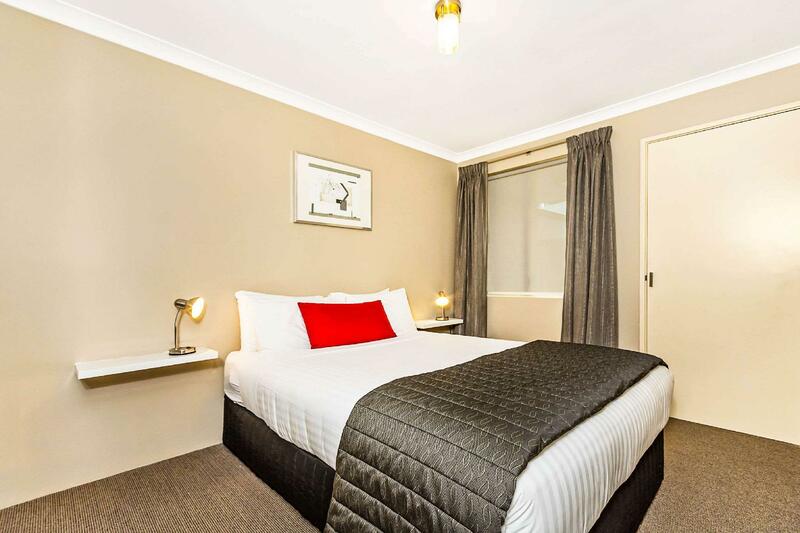 إن الخدمات الممتازة وحسن الضيافة العالي في Quality Suites Banksia Gardens Albany تجعل إقامتك تجربة لا تنسى. هذه بعض الخدمات الموجودة في هذا الفندق: واي فاي مجاني في جميع الغرف, مجهز لذوي الإحتياجات الخاصة, خدمة غسيل ذاتية, توصيل من البقالية, خدمة سيارات الأجرة. بالإضافة لهذا، تتضمن كل غرف الضيوف مجموعة واسعة من وسائل الراحة . بعض الغرف توفر حتى تلفزيون بشاشة مسطحة, بياضات, مناشف, مكيف هواء, تدفئة لإرضاء أكثر الضيوف تطلبًا. إن سبا, ملعب للأطفال, حديقة هو المكان الأمثل في الفندق للاسترخاء وتفريغ طاقتك بعد نهار طويل. 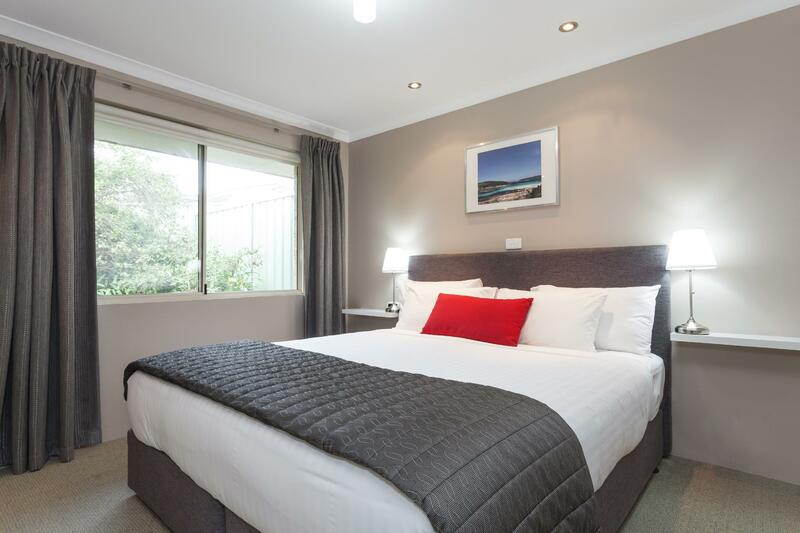 اكتشف مزيجاً ساحراً من الخدمة الاحترافية والخيارات الواسعة من وسائل الراحة والمتعة في Quality Suites Banksia Gardens Albany. Reception staff very friendly. Great bbq area especially for the kids. Clean and tidy unit. Great location for us. Super friendly staff. Forgot we had a complimentary breakfast, which was a nice surprise. It was a good breakfast spread and they even had soy milk! We arrived late and after notifying staff, they put the heater on so our unit was toasty warm when we got there. The unit was very spacious, and very clean. The only thing that would have made it better would have been to stay longer. Albany itself is beautiful! Thanks for making the long drive worth it! The bed was extremely comfortable and we both had a great night's sleep. We had a small apartment which was spacious. The continental breakfast had a large selection and left us both satisfied. The staff we encountered were friendly and our check in / check out was a breeze. This place has everything you should expect. While it’s not spectacular, the one bedroom suite was perfect for a couple with an infant. 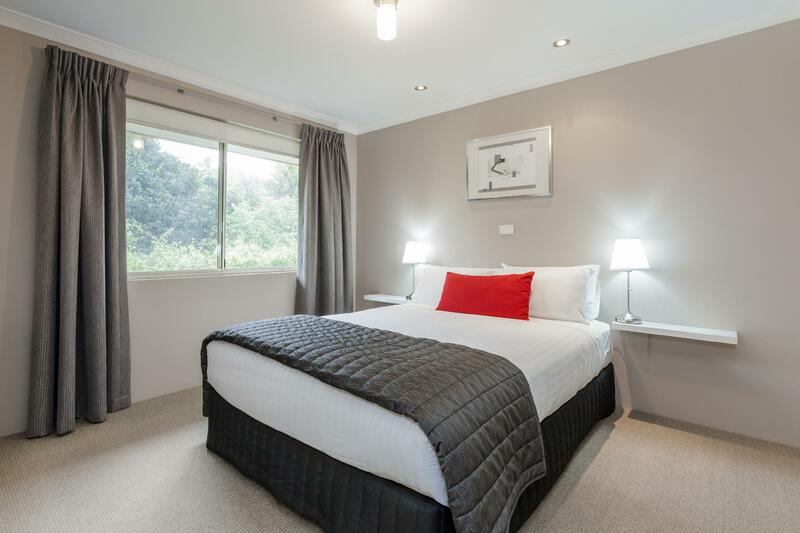 Good size room, TV, kitchenette, en-suite. Would stay again. It is an excellent hotel in Albany. The room is spacious, clean, and tidy. I will probably come here again for more nights in the future. 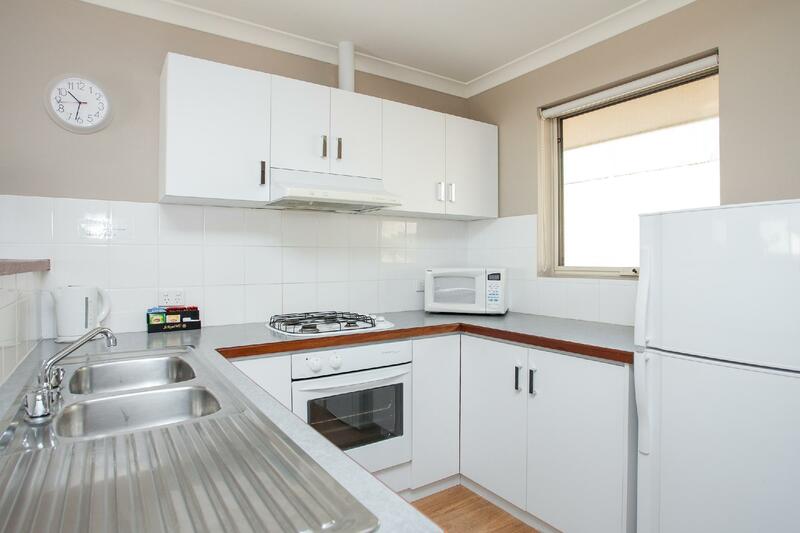 The unit was very clean, well appointed, in a great location and the staff were very friendly. The beds were comfortable as was the bedding and it was nice and quiet. For the price pay this is an excellent hotel. We paid a small bill for a big share of breakfast and also free flow of drinks, cereal, bread and pan cakes. Smart choice ! The Gap is just 20 mins from the hotel. Our apartment was at the front alongside the road (although lower and protected by a large wall). It was surprisingly quiet despite this. The room was relatively clean but there was a decent amount of dust in the spa bath. We are traveling with a newborn and a young toddler. The apartment was quite toddler friendly aside from my daughter wanting to use the phone and press the buttons on the fax machine in the dining area! The driveway is also quite steep so you need to keep a close eye on little walkers whilst packing up the car, especially when it is raining. We were very impressed to have undercover parking alongside our apartment. We ate dinner in the restaurant. We didn't realise it doesn't open until 6.30pm, but the staff were friendly and served is straight away anyway. The waitress had to be reminded to bring us a high chair but she gave our daughter a great little activity pack with crayons and colouring pictures. We had a little giggle when a fellow patron asked if they had any mid strength beers and she replied "no we only have 3.5%"......... lol. Not sure what she thinks a mid strength is! Overall a lovely stay and we will definitely be staying here on future business and leisure trips to Albany. 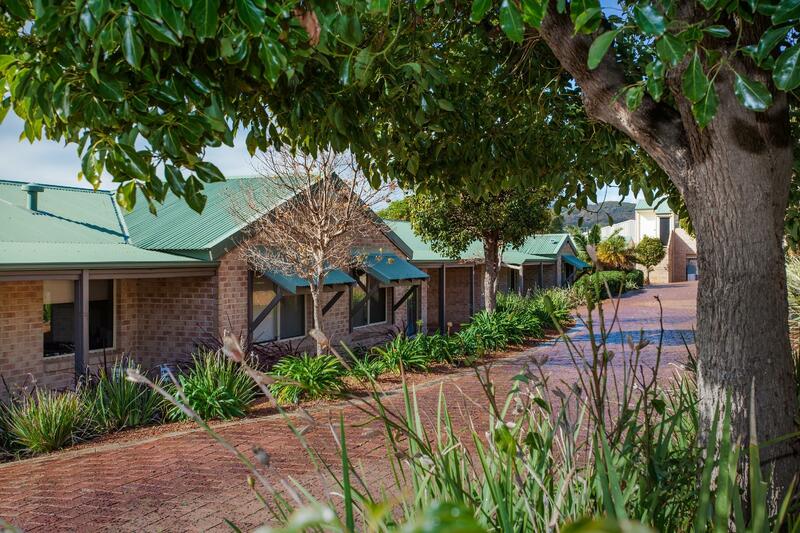 It was a pleasant stay at Banksia Gardens Resort Motel. The room is specious, and clean. The environment is great too. The motel located near to the town center which makes food hunting no an issue at all. 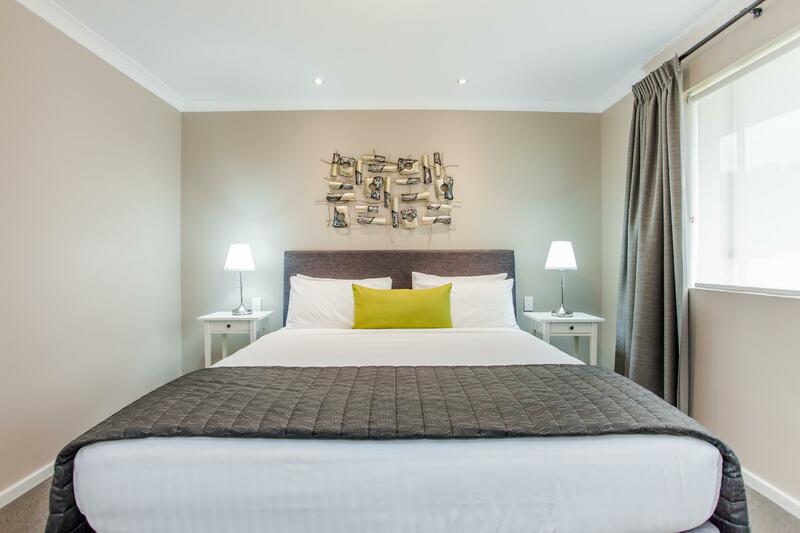 Always a pleasant stay at the Banksia Gardens Resort. Have been staying here over the last 10 years and the standard has not dropped. Will definitely be staying there again the next time I'm in Albany. The outdoor BBQ area suited us. Near town center. Easy to locate. Great staff. Nice apartment. NO complain at all. We will definitely stay here again. Highly recommend it!